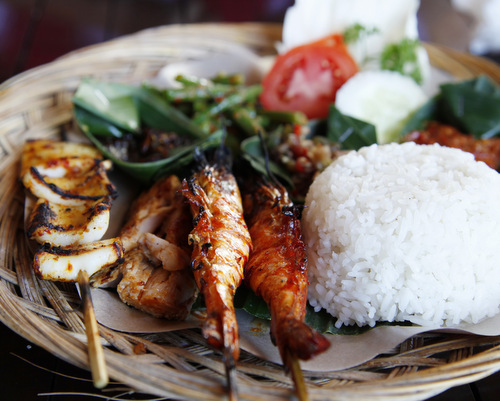 Enjoy the culture & culinary experiences of three Indonesian islands. Discover the unique expressions of food culture from island to island and allow us to introduce you to some of the best local foods in an informal and fun ways. 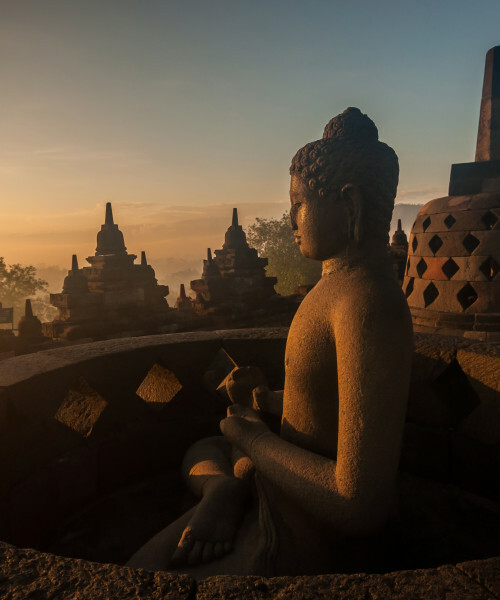 This morning in the pre-dawn hours, you’ll head out with your guide to be at famed Borobudur at sunrise, it is a special time to explore this ancient site before masses of tourists arrive later in the day. Borobudur predates Angkor Wat by 300 years and Notre Dame by 200 years. After exploring Borobudur, you’ll go on cycling trip at the villages nearby Borobudur Temple. 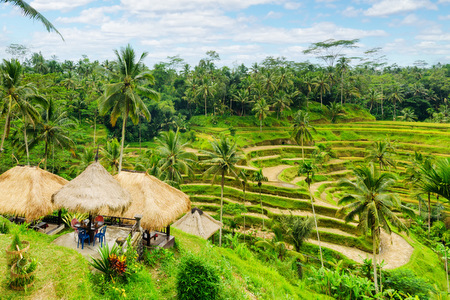 Meet your guide and do the cycling at the serenity of villages where you can learn about Javanese rural living culture while birning a few calories. 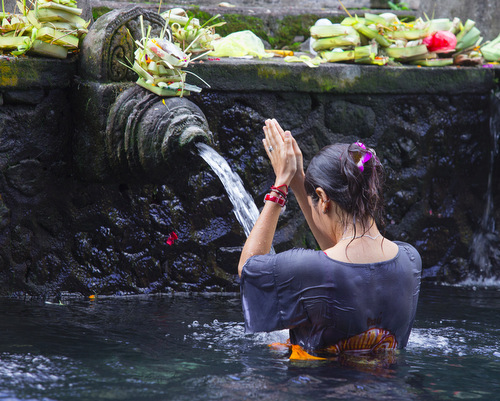 You’ll also make stop at at the Pawon and Mendut temple. These two temples are also located in the Borobudur area. Afternoon at leisure. This afternoon, after check-out from your hotel in Borobudur you’ll meet your driver and guide, and then you’ll be driven to the Prambanan Temple complex. 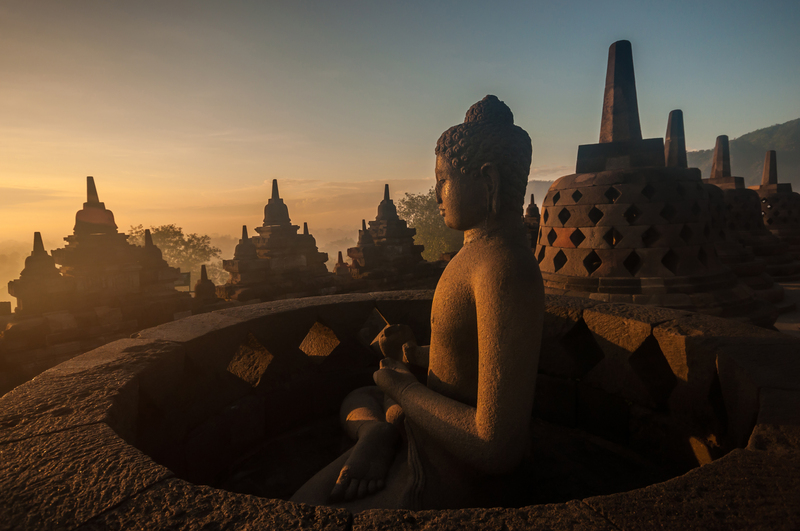 This Hindu temple city was built between the 8th and 10th centuries to honour Shiva and it complements the Buddhist temple city of Borobudur. 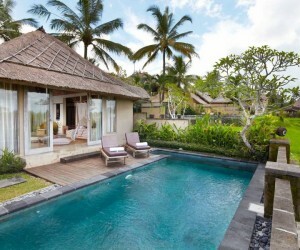 Late this afternoon you will arrive in Yogyakarta and settle in at your hotel Gallery Prawirotaman. For dinner join the locals at food stalls eating sateh kambing (barbequed goat), gudeg (jackfruit curry with egg), or bakpia sweet pastry. Wash it all down with a flavorful red herbal drink to savor the unique flavors of Indonesian food in Java. Our signature food experience along Malioboro Street in Yogyarkarta never fails to impress the food lover. Pick up from your hotel and transfer to Bangbang village. From here you will start the bike trip through the rice fields and the picture perfect small villages. 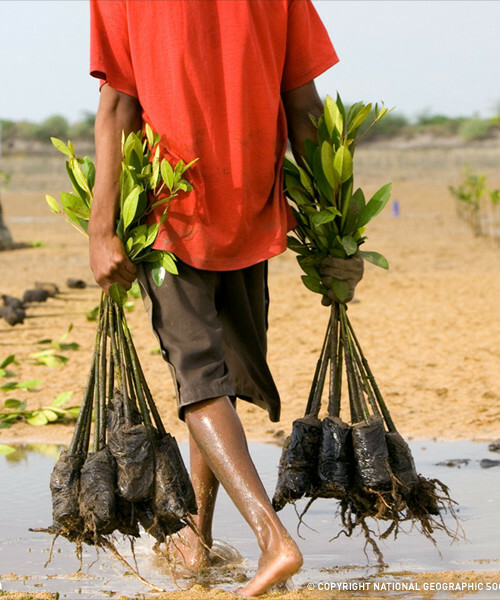 Along the trip you will enjoy the interaction with the local people. After that you will have a delicious lunch in a local family’s house. This is a private tour so you are free to stop whenever you want. Instead of helmets farmers’ hats are provided to let you blend in with the local people. 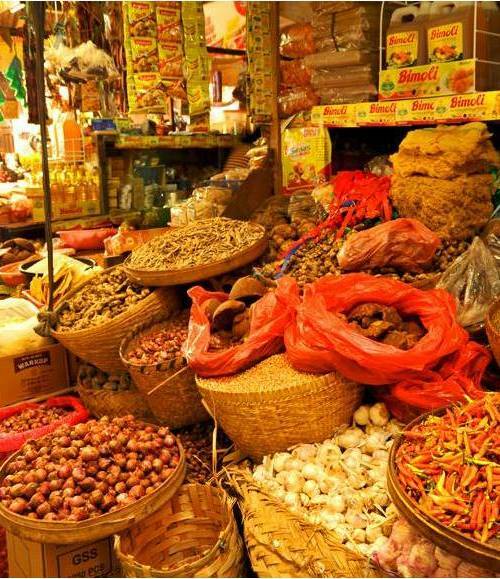 For a different culinary journey, in the evening you will aim for the Night Market in Bali. In addition to the ubiquitous sate, there is the filling bakso soup, the creamy peanuts of gado gado, or the classic mie goreng, a spicy fried noodle dish, all of which combine to reveal the authentic flavors of Balinese food. Our specialized guide points travelers to all the remarkable little details. This morning, you will be met at your hotel by a representative of the Paon Bali Cooking School. 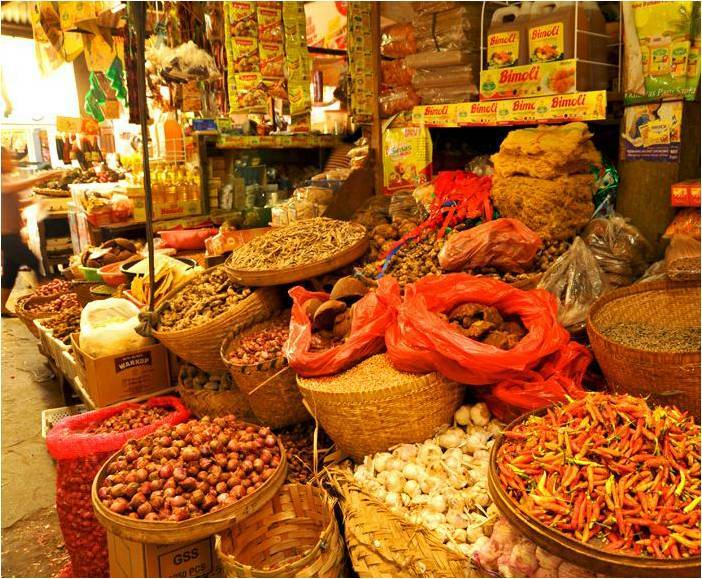 Your day starts early at the Ubud markets, where you can pick fresh herbs and spices, crisp vegetables and choice cuts of meat. 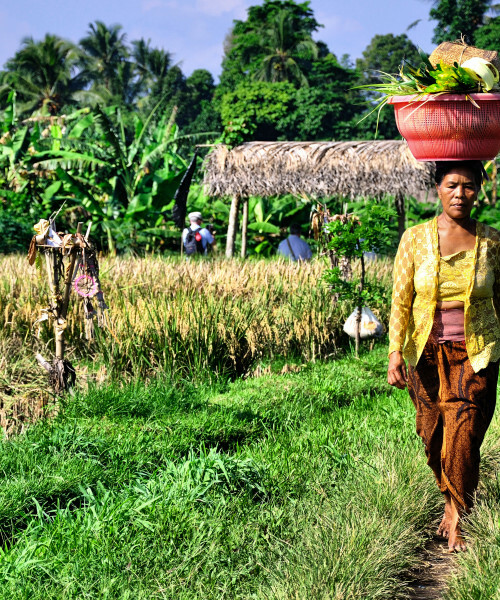 Stop at an Ubud rice field before heading off on a guided “padi” expedition. 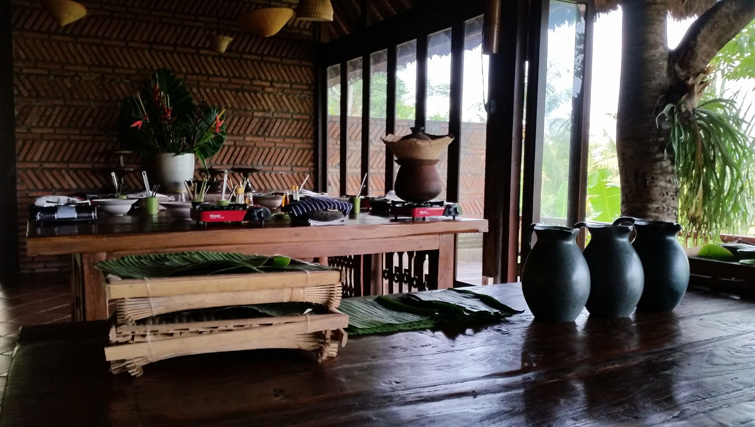 The class takes place in a Laplapan village, where you will be warmly welcomed and expertly guided by your host, Puspa, who will help you to discover how to create your very own delicious and authentic Balinese dishes. Enjoy a delicious lunch of your own creation at Paon. From Ubud head towards Padangbai to catch the speedboat to Lombok. 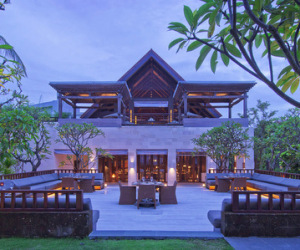 It will take around 2 hours by speedboat to arrive in Lombok and then you will take a scenic route towards Singgigi to fantastic Qunci Villas. 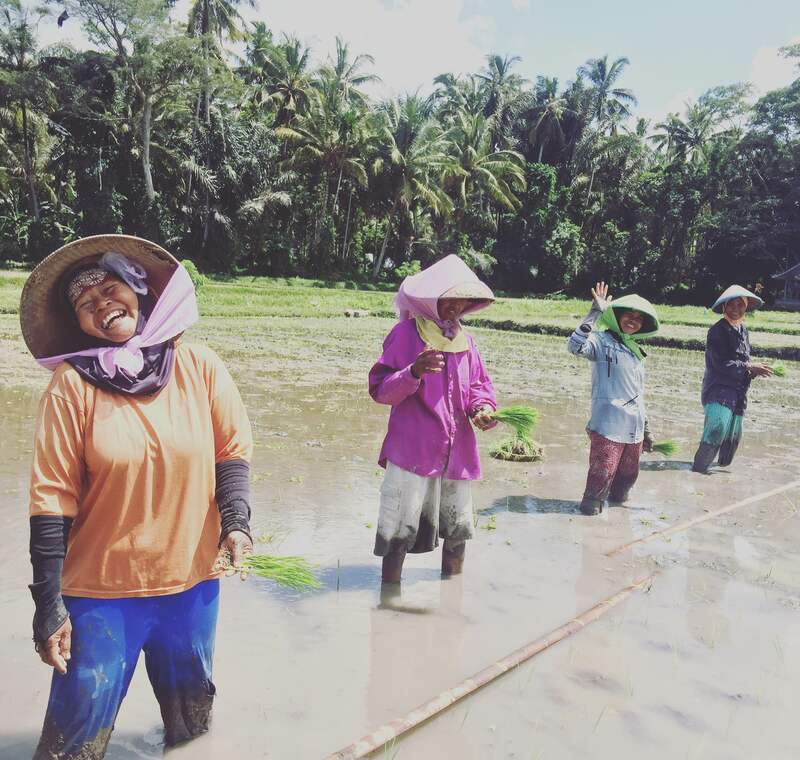 Today you will take part in the unique signature experience where we combine hiking and cooking in the lush green paddies (rice fields) of Lombok. 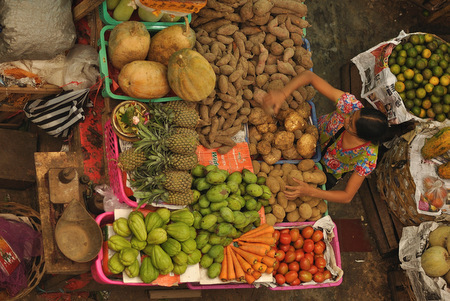 First get your fresh ingredients at the local market before heading to the heart of the rice growing area. 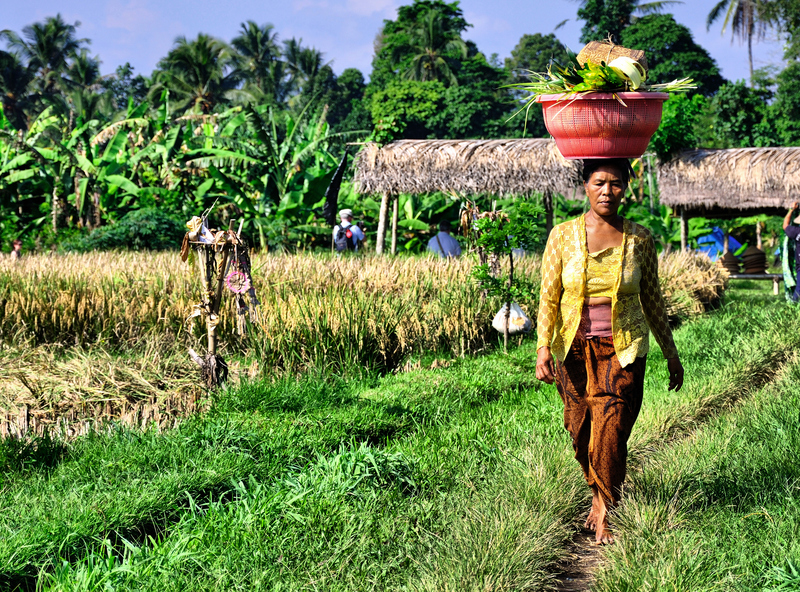 Build up your appetite while walking through the most amazing rice fields Lombok has to offer. 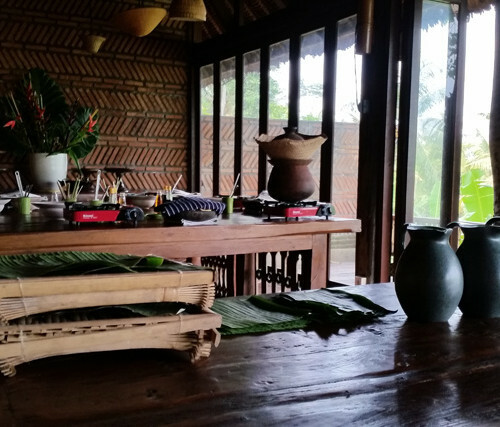 Exploring makes you hungry, so what’s better than getting comfortable at a shaded bamboo resting place to prepare your own local Sasak meal. Your guide will show you the tricks and techniques to help you cook up your own meal using the best local ingredients that you bought at the market earlier on. How about semur (meat stew), tumis (stir fried vegetables), tahu isi (stuffed tofu), urap urap (spicy salad) or ikan bakar (grilled fish). If you’re lucky you can even make ares, a hard to find coconut curry with the soft inner parts of the banana tree! 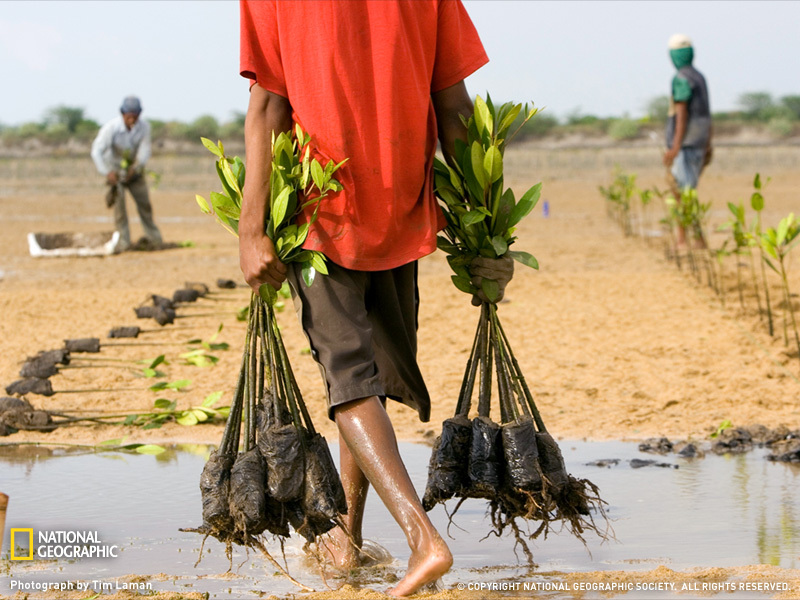 Maybe you even have the chance to share this meal with the farmers and let them be the judge of your cooking skills! 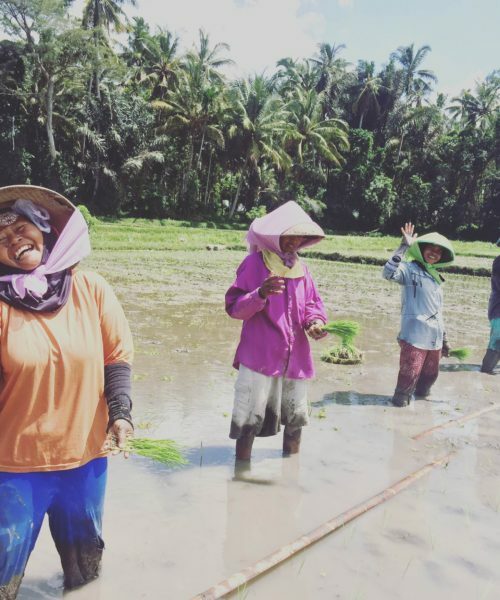 After this hiking and cooking in the rice fields experience cooking will never be the same! 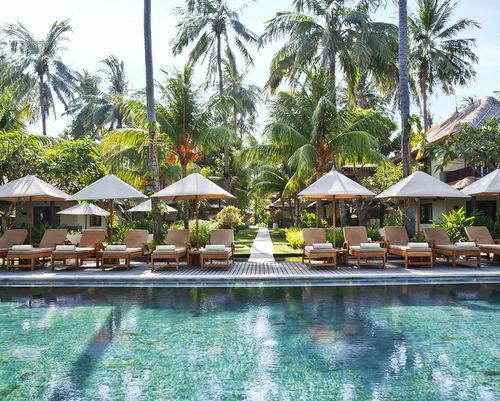 Cost for the 10 nights including private transfers in air-conditioned vehicle and speedboat from Bali to Lombok is from £1385 per person B&B (excludes flights) based on 2 sharing a double room. You can get flights from as little as £650 per person return. This itinerary is best suited for travelling into Jakarta and departing from Lombok which can easily be organised when flying with Garuda Indonesia.